There are a few ‘Must Do’s’ when visiting Poland which we do not want you to miss out on. 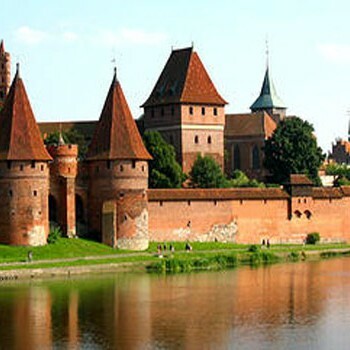 Be it Adventure, Nature, History, Culture, Events, Movie Locations or Shop, Spa & Gourmet: Poland has it all. We as Poland experts have shortlisted a few must do’s which you should not miss out on when visiting this wonderful country. 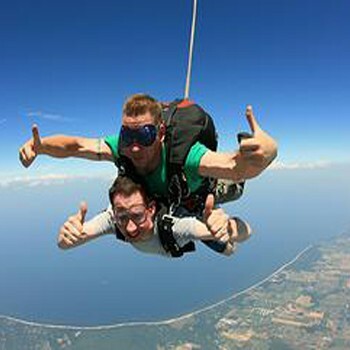 Adventure Lovers of the world will be ecstatic with all the different types of adventure sports Poland has to offer. There are many adventure activities in Poland and we have only mentioned a few of them below. The culture of Poland is closely connected with its developed as a result of its geography as the meeting point of various European regions. With origins in the culture of the Early Slavs, over time Polish culture has been profoundly influenced by its interweaving ties with the Germanic, Latinate and Byzantine worlds as well as the many other ethnic groups and minorities living in Poland. Events are never ending in Poland whether it be dance, music or film. 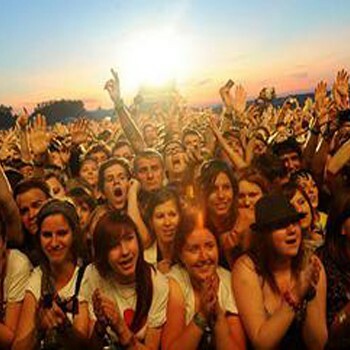 Poland holds the best Festivals & Events for all. History lovers will find themselves surrounded by ancient architecture, churches, old towns etc. 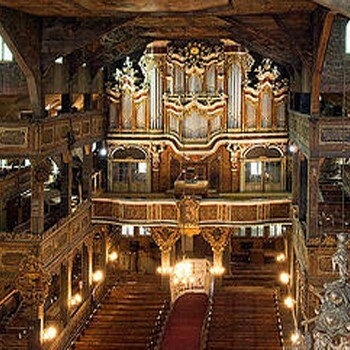 There are many UNESCO world heritage sites in Poland. The whole country is full of historical sites left behind due to the various wars fought over the land, few of these historical sites are mentioned here. Nature lovers will find themselves surrounded by the pristine beauty of untouched mother earth with different types of trees, animals & natural formations that Poland has to offer. 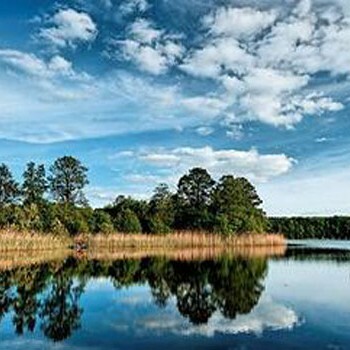 There are many natural wonders in Poland, and this is just an initial introduction. Poland has a history of numerous Spa Towns which became famous for their natural spring waters. Polish food is an excellent showcase of the multi-cultural influences this country has had due to numerous wars fought over the land. 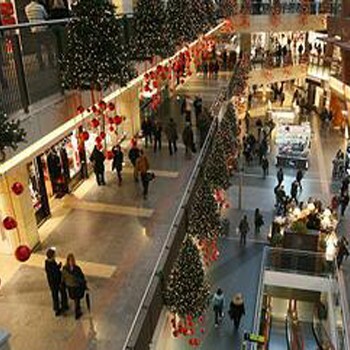 Warsaw being the capital is the heart of Shopping in Poland. Whether it be spa, shopping or food Poland has it all.